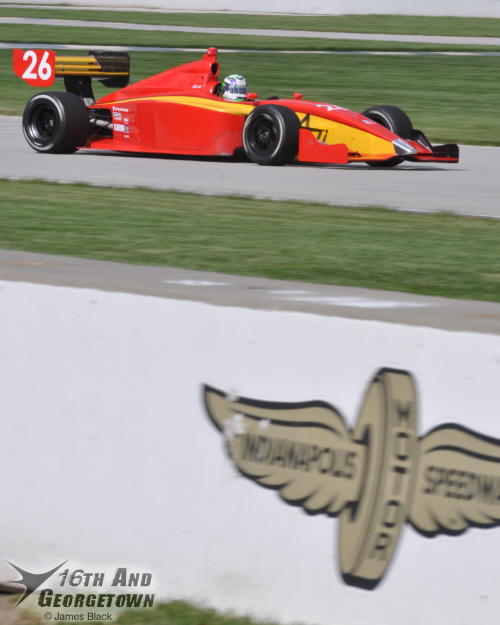 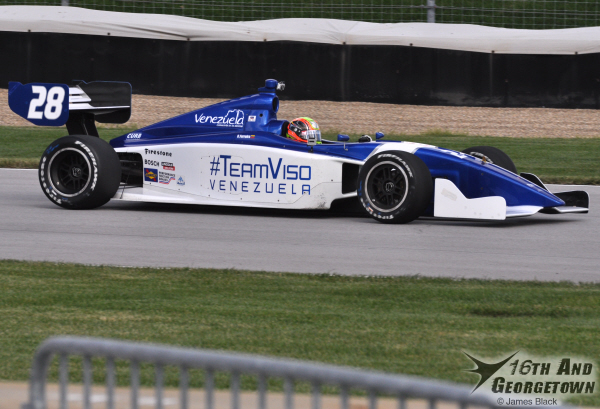 Wednesday the Indianapolis Motor Speedway was home to Day 1 of 2 of the 2nd annual Chris Griffis Mazda Road to Indy Open Test. 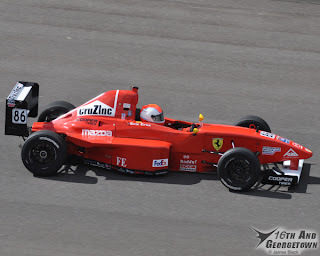 Designed to showcase the up-and-coming drivers on INDYCAR's ladder system to the IZOD IndyCar Series, 48 car/driver combinations between the three series turned laps. 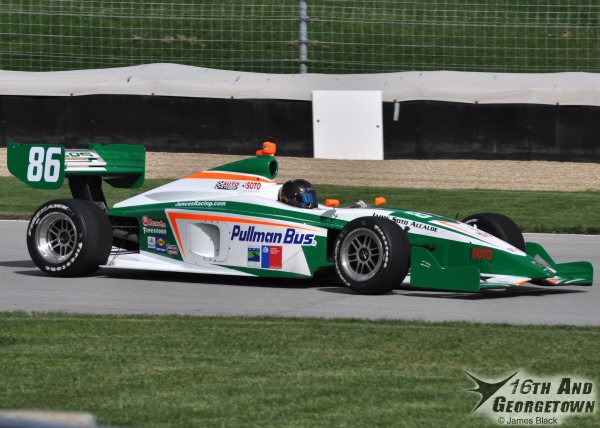 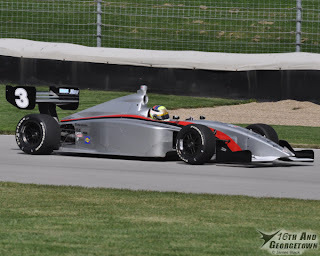 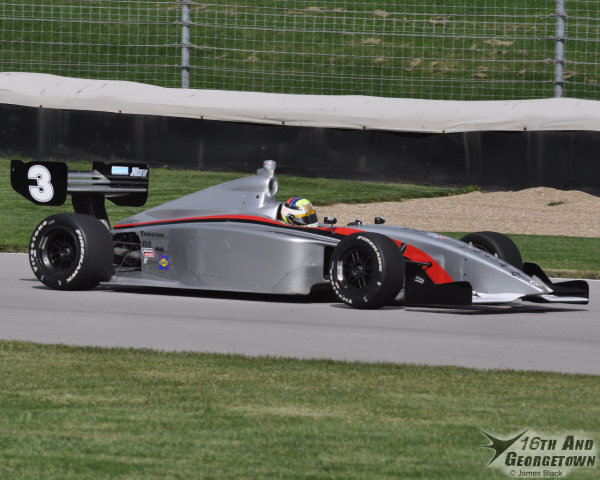 Antii Buri led the 23-car USF2000 field with a best lap of 1:28:135 (102.688mph), while Team Pelfrey's Spencer Pigot turned out a lap at 1:25:603 (105.725mph) in is Star Mazda machine.